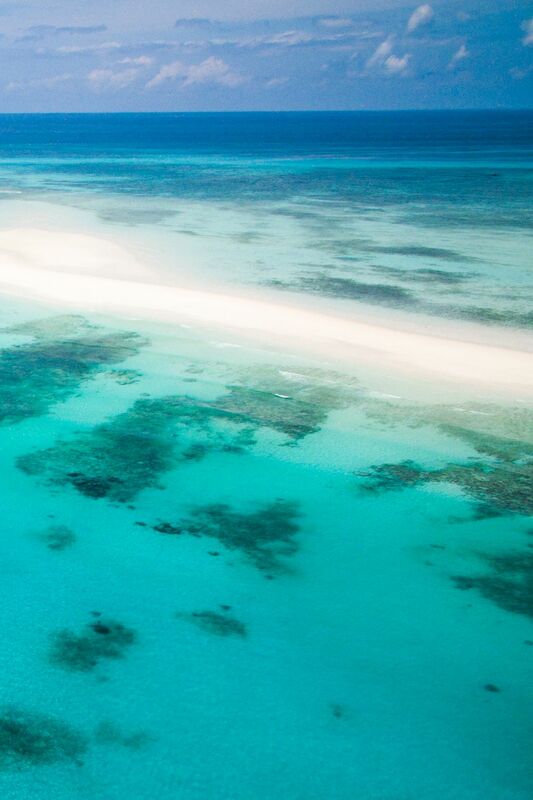 From Lakandava to Majunga, discover the Mitsio and Radama archipelago, Nosy Iranja, Nosy Tanikely and deserted islands and rivers ... Head towards an untouched natural paradise. 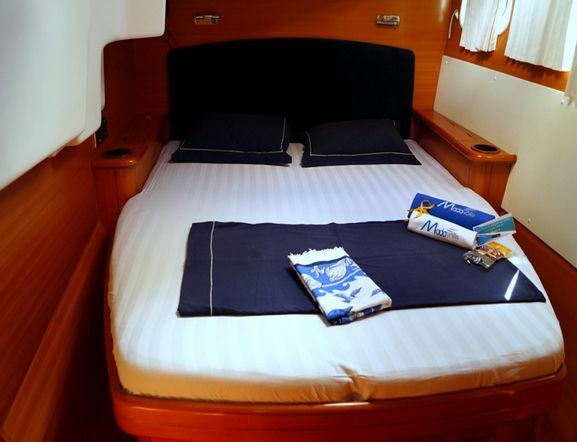 We will fully manage the marketing and the maintenance of your boat. You can then achieve the maximum income from renting out your asset. 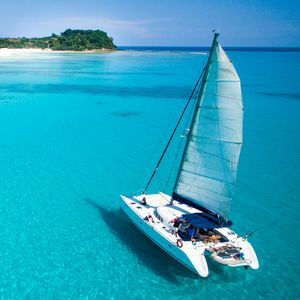 Share unique moments with your family and friends, sailing along one of the most beautiful coasts in the world - your boat is ready to go ! We can arrange for you to rent a charming apartment, or a room in a convivial hotel - whichever you prefer. 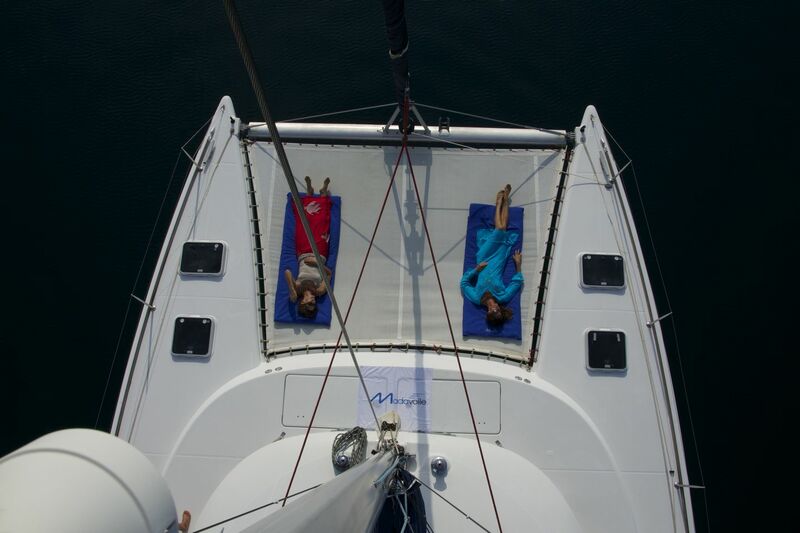 Welcome to the blog of the Madavoile Catamaran Cruising in Madagascar! 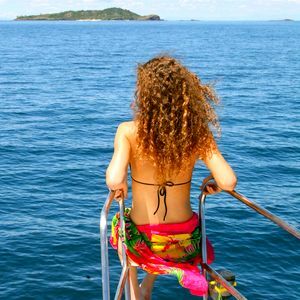 Discover our latest articles on our special offers, our sailing experiences and our best sailing, walking and diving trips. 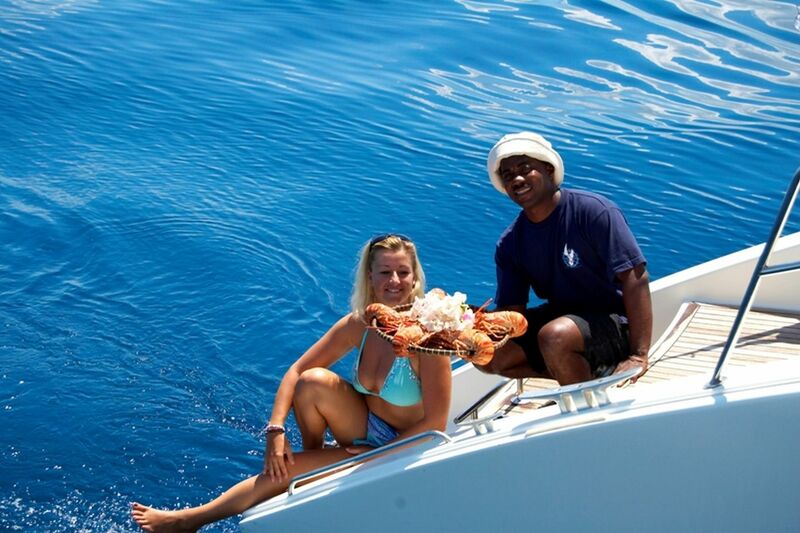 We are the pioneers of crewed yacht charter in Madagascar. 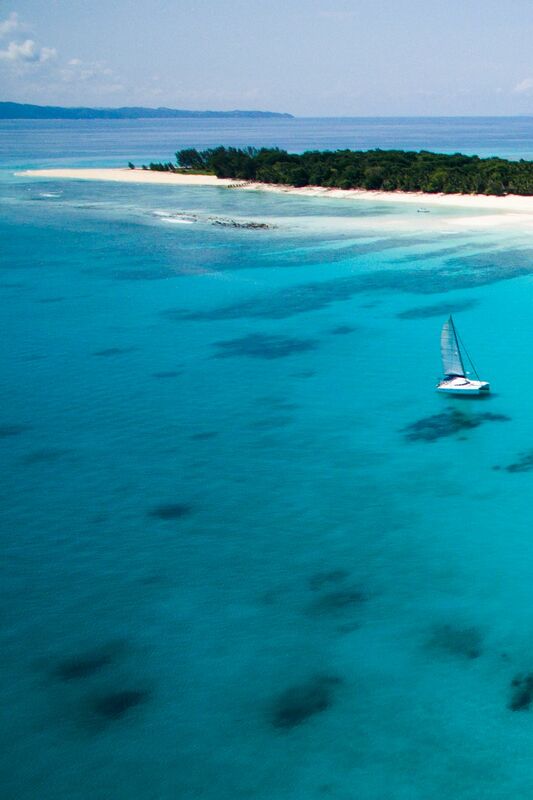 We are pioneers of the crewed yacht charter in Madagascar. 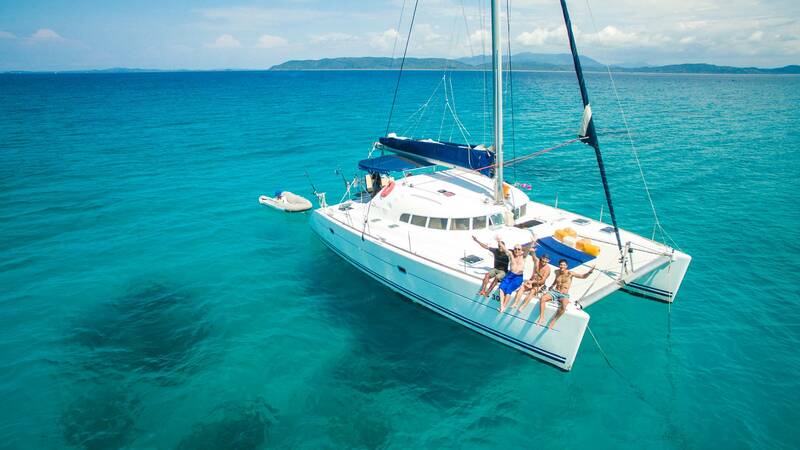 You own a catamaran or would you like to acquire one? Madavoile offers you a charter management program. 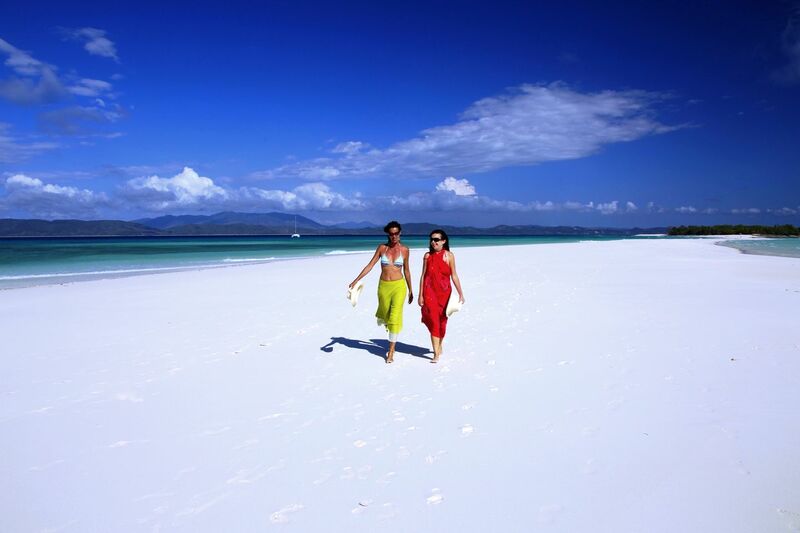 We are pioneers of crewed yacht charter in Madagascar. 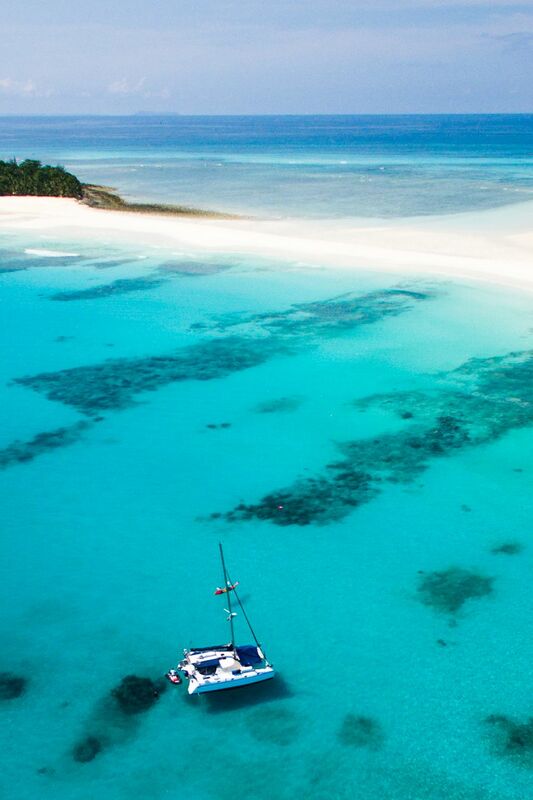 Pioneers of crewed yacht charter in Madagascar since 1995. The task is vast and we need the help of everyone so that the children of Nosy Be can have an effective teaching and motivating tools. Have a look to our special offers all year round. 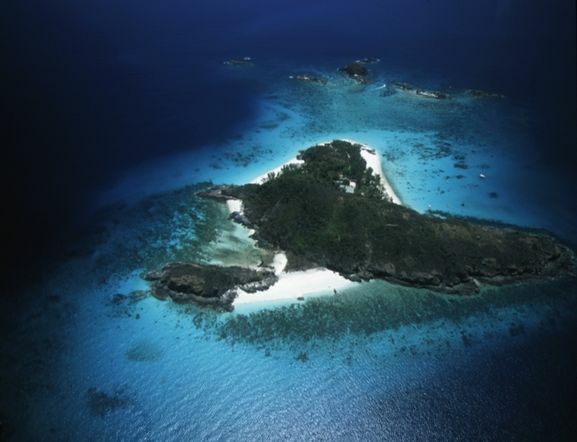 Imprint of authenticity, Nosy Be or "Grande Ile" combines the beauty of its nature with the kindness of its inhabitants. 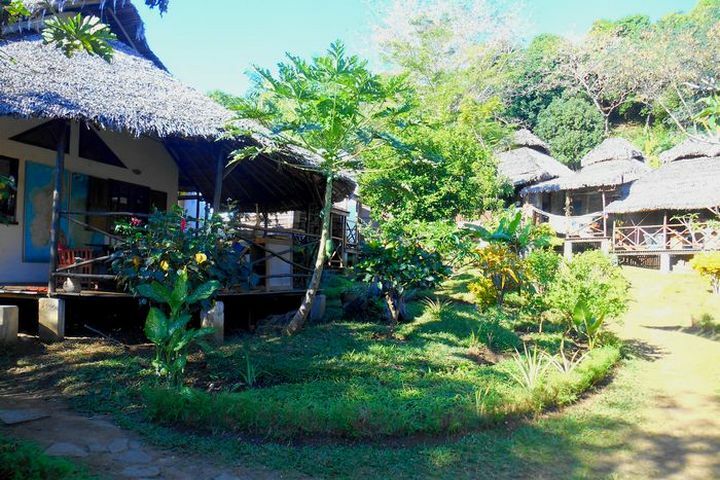 Its luxuriant vegetation shelters an extraordinary flora and fauna.